You must stay motivated if you want increase sales? You have a goal to make more sales. 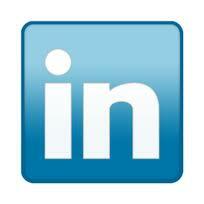 I showed you how to get off to a fast start increasing sales HERE. Hopefully, you got off to a fast start. Even if you did not get off to a fast start you can still make a great “comeback” and increase sales enough to reach your goal and win your game. Now you must get back on track, finish strong and hit your goal. One of the best things you can do to help you increase results and hit your sales goal is to keep score. Basketball games are 48 minutes long. A Baseball game is 9 innings. American Football games are 60 minutes long. Your sales goal is just like those sports. You have a goal to reach to “win” your game to make more sales or get more clients. You also have a deadline you must accomplish it by to reach your goal. When a team falls behind in the score early in the game they don’t panic. Why not? Because they know they have plenty of time to get back on track if they execute their game plan. It’s the same for you trying to increase sales. If you didn’t get off to a fast start DON’T PANIC! Instead, review what you have done wrong and make an adjustment at “Halftime” just like sports teams do. A football or basketball game is never over at halftime. In fact, many times the team that is losing at halftime makes adjustments and plays much better in the second half. What adjustments can you make to increase sales if you got off to a poor start? Write them down and start taking action to improve before it’s too late. 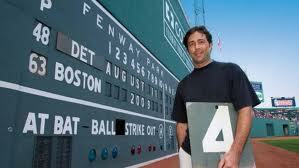 The other important way keeping score helps you make more sales is it helps you perform better. While you are doing what you must to make more sales each day you can get excited about small successes you are having. Short term pain of working harder or getting out of your comfort zone can be hard. That short term pain can be more real to you than the long term benefit of reaching your sales goal. A great way to get past that and increase sales is to measure your daily progress toward your goal. You can keep score of your place on the sales team. You can keep score of your income compared to last year. No matter what you choose to measure just be sure to keep score. It will help you hit your sales goal by giving you daily rewards to get past the short term tough days and keep taking the right actions. 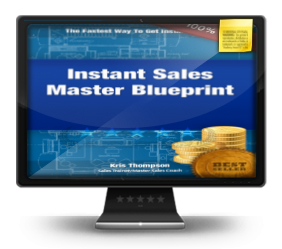 BONUS – Click HERE for your FREE video the “Instant Sales Master Blueprint” for more tips to increase sales.